Fuses for 12v and 24v vehicles. We stock a range of fuses for 12v and 24v vehicles, including Car Fuses, Truck Fuses, Blade fuses, Mini Blade Fuses and 32mm Glass Fuses. 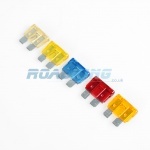 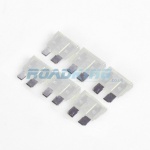 We sell replacement fuses for cars, trucks and vans. Fuses protect the electronics in your vehicle from over current over or short circuit. 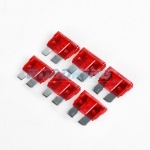 If your fuse has blown we can help.